In celebration of Nimitz’s birthday, the St. Mary’s choir will perform at 1:30 p.m. in the historic Nimitz Hotel Ballroom. Following the performance there will be cake and coffee for all of those in attendance at 1:45 p.m. 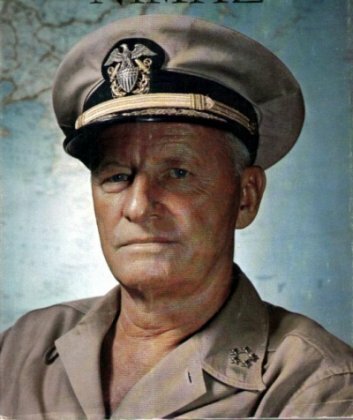 Anyone who shares Nimitz’s birthday (February 24) will receive free admission to the museum for the day. The birthday celebration is free and open to the public.